Sylvester Harvey Hardin of O’Fallon, IL, born on August 21, 1922 in Alluwe, Oklahoma, died on Friday, October 12, 2018 at Memorial Hospital in Belleville, IL. surrounded by his family. Sy was a structural Engineer with Sverdrup and Parcel, Engineers-Architects for 23 years where he led a design group whose projects included the old circular Busch Stadium as well as the Super Dome in New Orleans and the Air Force Academy Field House. He was also employed at Ralston Purina, Inc. as Principal Civil Engineer where he handled structural elements for their various facilities such as the Checker Dome, Jack in the Box restaurants, Continental Baking, and pet food and large animal feed manufacturing plants. As a member of the American Society of Civil Engineers, Sy was on the Tall Buildings Design Committee. He belonged also to the American Concrete Institute where he worked on the Reinforced Concrete Design Code. He was a member of the St. Louis Concrete Council. Sy married Mary Jane, nee Gardyne, on March 10, 1945 in the U.S. Navy Chapel at Camp Endicott. R.I. They were married for 70 years and she preceded him in death. 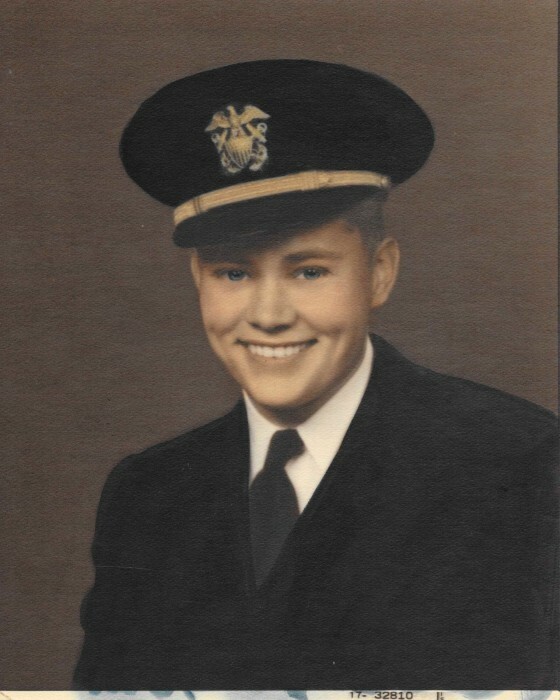 He served in the Navy Sea Bees from 1943 to 1946. 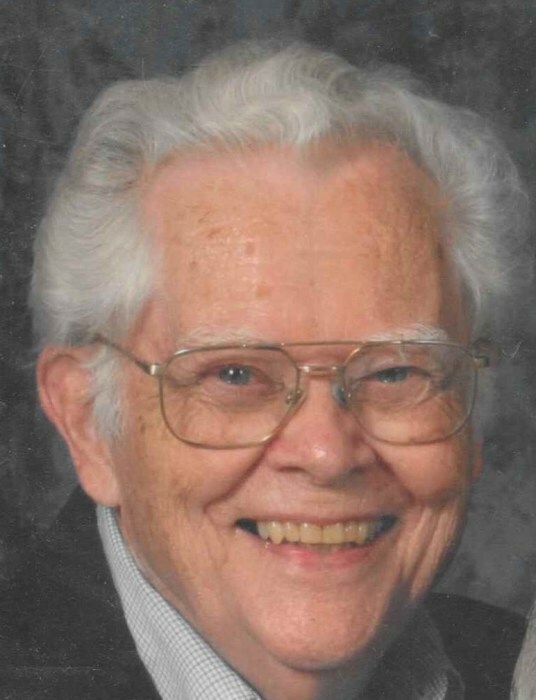 For 20 years Sy was a charter member and elder of Hillcrest Christian Church after which he attended Edgemont Bible Church in Fairview Heights. He had a strong faith in God and translated his beliefs into loving, caring, generous actions. He was a man of many talents who built furniture from black walnut, recited poetry, painted pictures, told corny jokes, and carefully designed buildings and bridges that never fell down. He also said he never cheated at cards or spit on the sidewalk. Besides Janie, Sy was preceded in death by his parents Elsie, nee Geary, Hardin and Harvey Hardin, and a daughter Julie Hardin Bell. He is survived by his daughter, Kathy Hardin-Odle (Jack) of Lebanon, IL; son, Spencer Hardin (Samura Thi) Kansas City, MO; a brother, Esmond Hardin of Houston, TX; grandchildren, Matthew Pfingsten (Aline) of Los Angeles, CA, Mary Pfingsten of University City, MO, Brad Hardin (Iris) of Kansas City, MO, Jennifer (Edwardo) Erazo of Seattle, WA, David Hardin of Kansas City, MO, Tammy Odle (Chris) of St. Louis, MO, Christopher Odle (Brittney) of Belleville, IL; Great grandchildren, Francesca, Dominick, Lucia, Wesley, Bellamy and Hugo; a brother, Esmond Hardin of Houston, TX. Memorials may be made to Edgemont Bible Church. Visitation will be held from 10:00 am -12:00 pm on Wednesday, October 17, 2018 at Edgemont Bible Church, Fairview Heights, IL. Funeral services will be held on Wednesday, October 18, 2018, 12:00 noon at Edgemont Bible Church with Pastor Doug White officiating. Private graveside services.